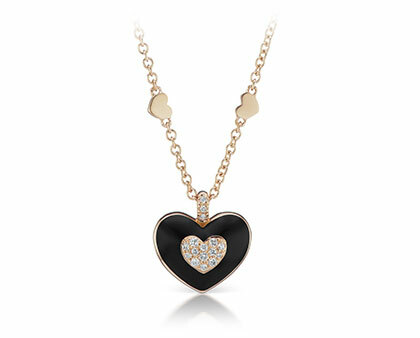 Browse a selection of specially selected Mother's Day items that will symbolize your appreciation for Mom. 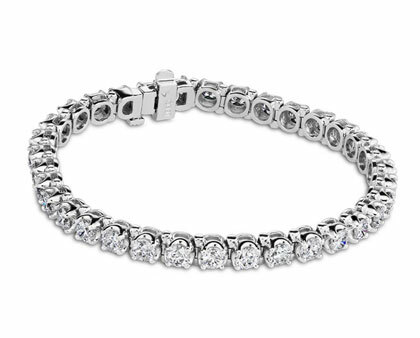 From delicate diamond links to chunky gold bangles, our Bracelet collection offers something for everyone. 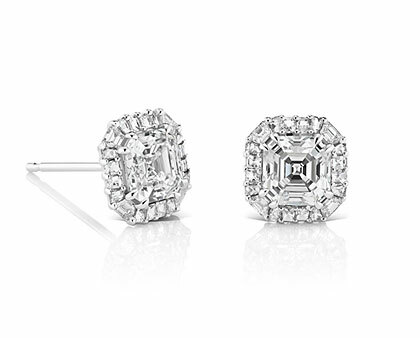 Whether you’re looking for a simple touch of sparkle or something more dramatic, you’re sure to find it in our Earrings collection. 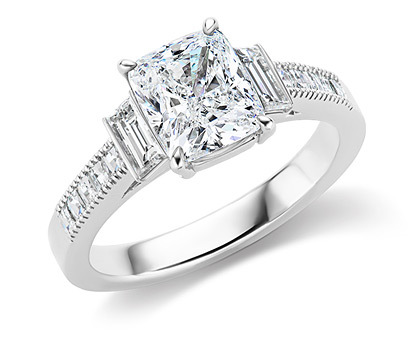 Our selection of Ladies Rings blends time-honored classics with fashionable and contemporary aesthetics that are sure to appeal to your every taste. 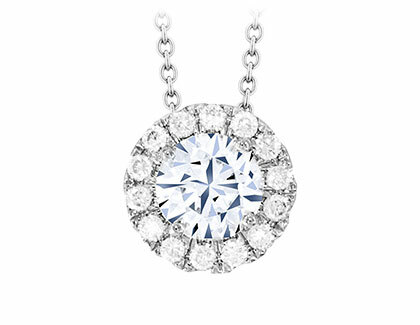 Our Necklace and Pendant selection ranges from elegantly sophisticated to flirtatiously fun. 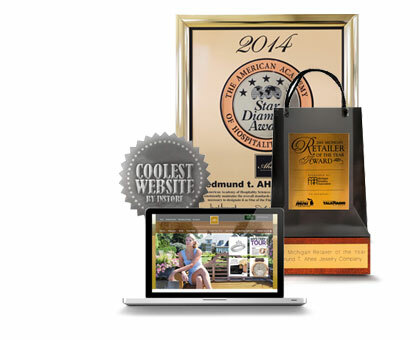 Ahee Jewelers diamond standards are superior to all others. 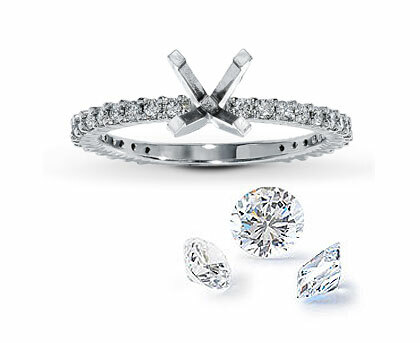 That means our Ladies Diamond Bands are always the very brightest and offered at the best value. 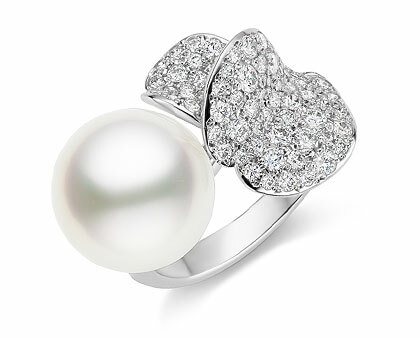 Always in style, luxurious Pearl Jewelry is an exceptional choice for any occasion. Explore our collection and find your favorites. Make a sophisticated statement with one of our stylish Brooches, a classic accessory that will forever be in style. Whether your taste runs traditional, modern, or something in between, our Gents Collection has something to suit your personal style. 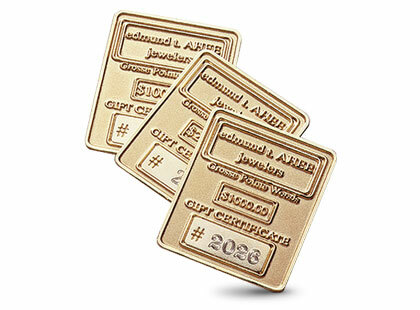 An Ahee gift certificate looks like a gold ingot and is nearly as impressive as the jewelry it can buy. Available in values of $50 to $1,000+. Please call 1-800-987-AHEE to speak with a sales representative. 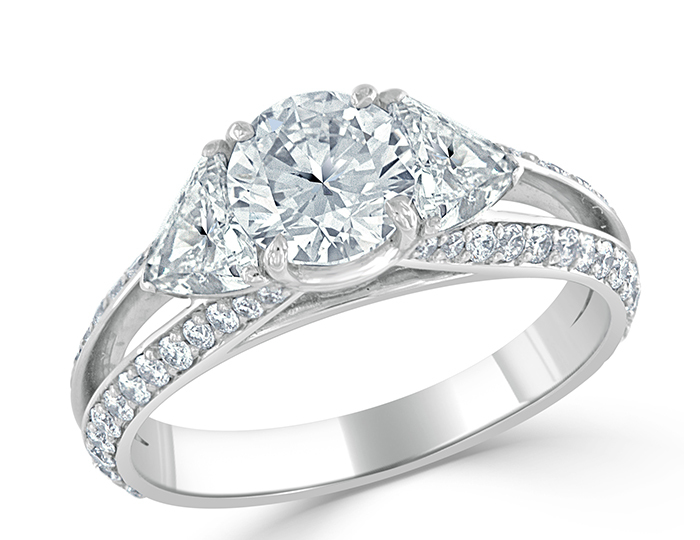 Our Engagement Ring selection includes some of the brightest diamonds you’ve ever seen. 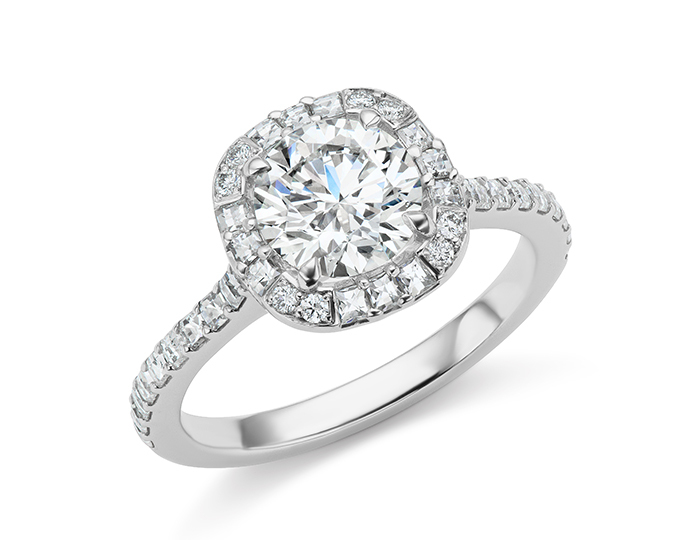 Visit our showroom to shop our entire collection. 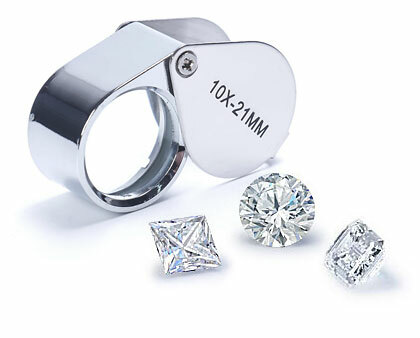 Ahee Jewelers diamond standards are superior to all others. 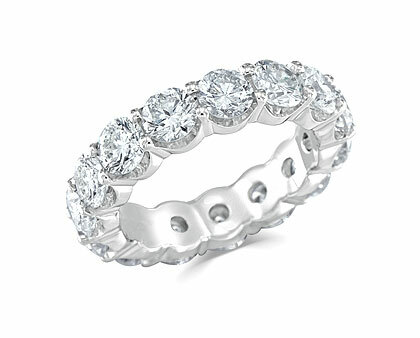 That means our Diamond Bands are always the very brightest and offered at the best value. 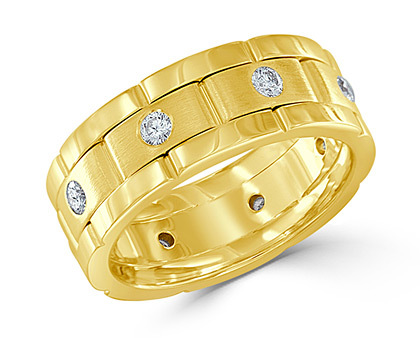 Whether your taste runs traditional, modern, or something in between, our Gents Wedding Band collection has something to suit your personal style. 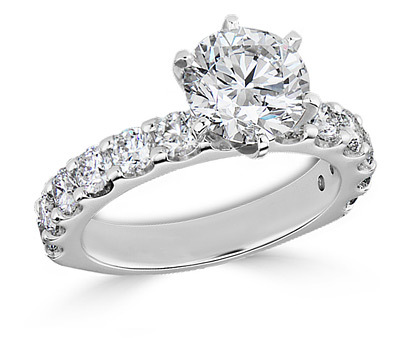 Ahee Jewelers superior diamond standards are an important part of our promise to you. 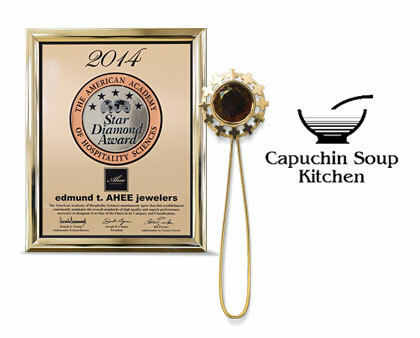 For over 30 years, Ahee Jewelers has partnered with one of the largest diamond suppliers in the world. 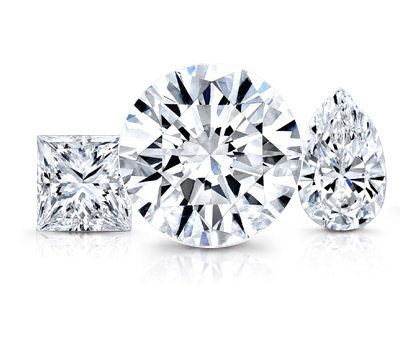 This allows Ahee to offer you an exceptional selection of the finest diamonds in the world. 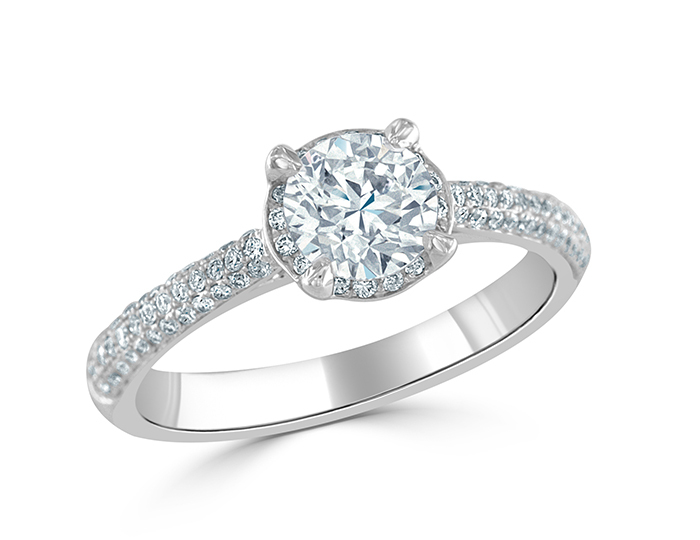 Create your own ring with our exclusive virtual design tool. Share with others and even receive a quote. The possibilities are endless! 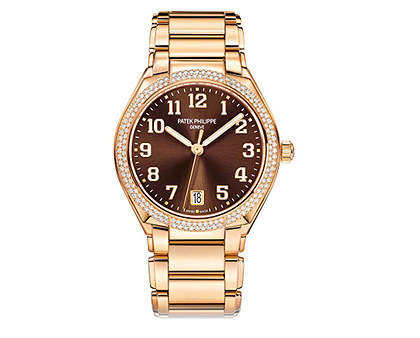 Since its establishment 1839, Patek Philippe has been producing hand-crafted family heirlooms in Geneva, Switzerland. 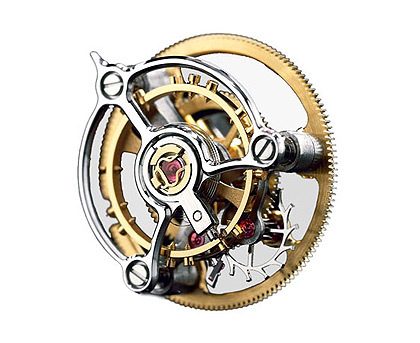 Each piece is hand finished and impeccably serviced throughout its lifetime. 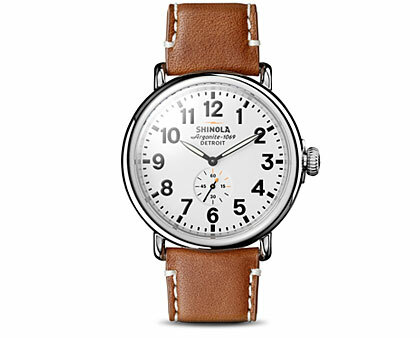 A storied American brand, in a storied American city, Shinola combines meticulous hand-assembly with the most advanced technology available to ensure their watches are both beautiful and built to last. 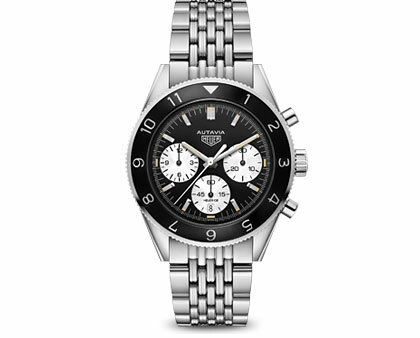 Since 1860, Tag Heuer's philosophy has been characterized by prestige, prominence, avant-garde technology, and absolute reliability. 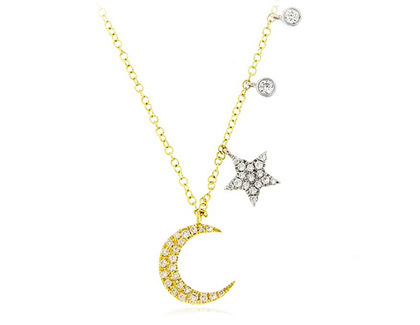 Universally acclaimed as one of the world’s most inventive and iconic jewelry designers, Bez has perfected classic, versatile, and comfortable designs that make every woman feel exceptional. 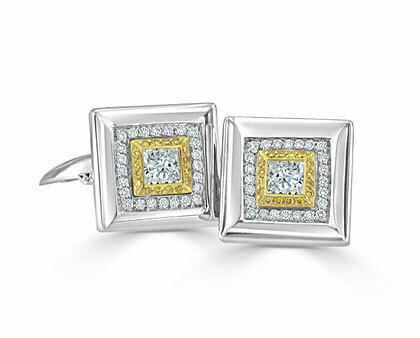 Casato jewelry is designed for the most charismatic of women. 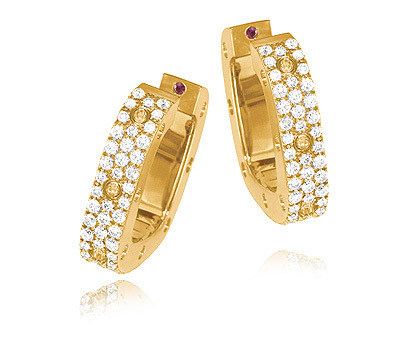 It is a mark of bold femininity, and is the perfect balance between modernity and refined elegance. 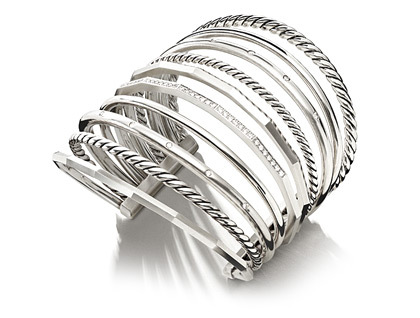 Since 1980, David Yurman has defined jewelry for all lifestyles through unconventional artistry. From iconic Cable bracelets to inventive new creations, these designs express effortless American luxury. 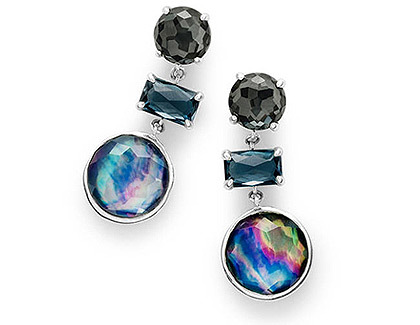 IPPOLITA was founded in 1999 by Italian artist and designer, Ippolita Rostagno, to address a void she saw in the fine jewelry marketplace. 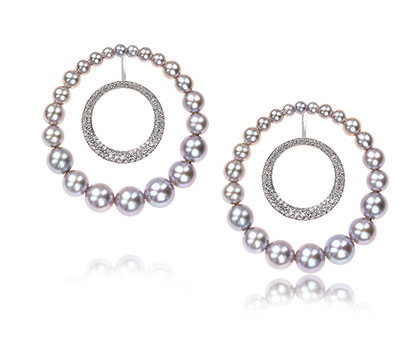 Since then, IPPOLITA has pioneered the concept of cool fine jewelry designed to be worn every day and for all occasions. 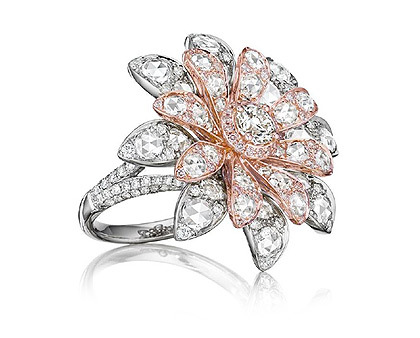 Designer of iconic lines for Harry Winston, Tiffany & Co. and Mikimoto, Maria Canale now shines under her own name with elegant pieces that exemplify classic luxury by blending ease with sophistication. Asymmetrical lines, vibrant colors and infinite layering possibilities. 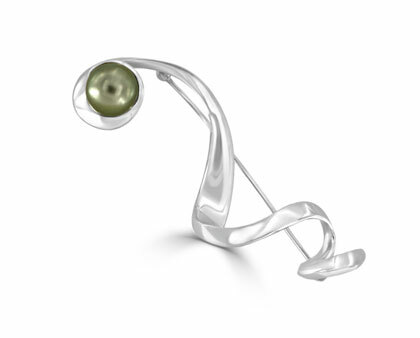 Designs by Meira T are inspired by the wonders of nature and the buzz of the city. 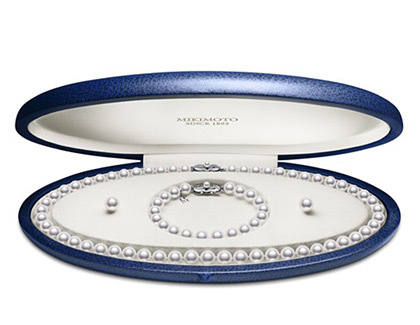 Mikimoto jewelry is the result of supreme dedication. It is a reflection of the purity of the ocean and the mystery of creation. Nikos Koulis is a Greek designer with worldwide recognition and success. 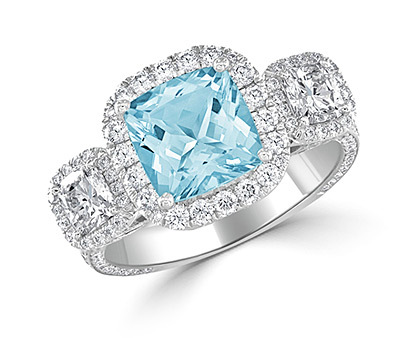 Coming from an established family business in jewelry, he studied Gemology and Glyptography in the Gemological Institute of America and created his own brand, Nikos Koulis Jewels, in 2006, showcasing his elaborate technique along with his deep knowledge of jewelry making. Never succumbing to fleeting trends, Roberto Coin is reminiscent of the classic craftsmen of late 17th century Europe, known for their painstaking attention to even the smallest of details. He finds his inspiration in the most unusual places, most notably, the world of nature and the animal kingdom. See how Ahee’s commitment to their customers and the community has resulted in hundreds of local, national, and international awards. 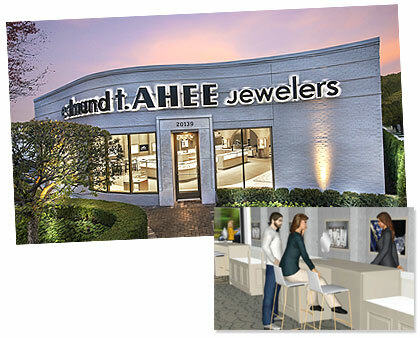 Follow the journey of the Ahee family business from its modest beginnings to today’s international reputation for exceptional service, selection, and value. Founder, Edmund T. Ahee’s commitment to the community and promise to give every customer more than they expect remain the guiding principles of Ahee today. 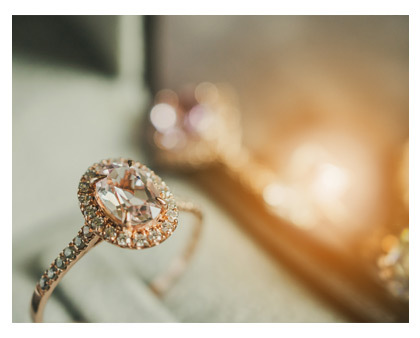 In honor of our 50th anniversary at our Grosse Pointe Woods location, we're expanding our store to bring you more inventory from our jewelry and timepiece collections. 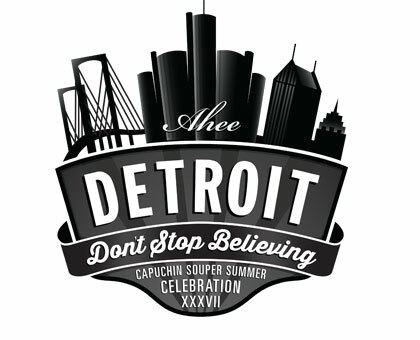 See how Ahee and the Capuchins have raised over 6 million dollars for the needy in their community. See where the magic happens. An Ahee customer account allows you to password-protect your wish list, signup for online email specials and product offerings, anniversary reminders and assist you with Ahee staff in selecting the perfect gift. Experience the special benefits of a company card membership and discover the power and prestige of becoming an Ahee Signature cardholder. 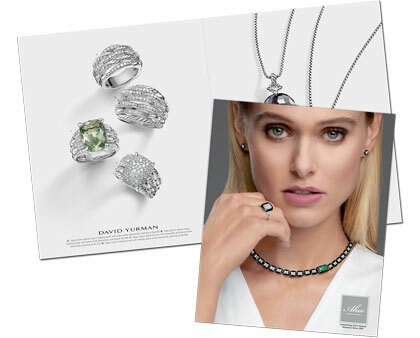 View our new 2018-2019 catalog. 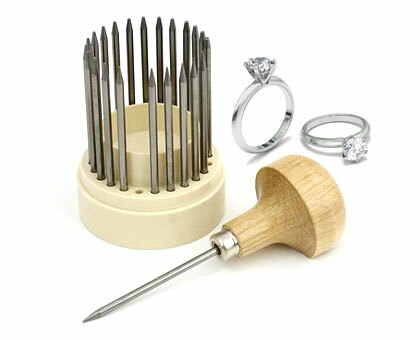 Edmund T. Ahee Jewelers proudly offers service and reconditioning on fine timepieces by our on-site certified watchmaker. 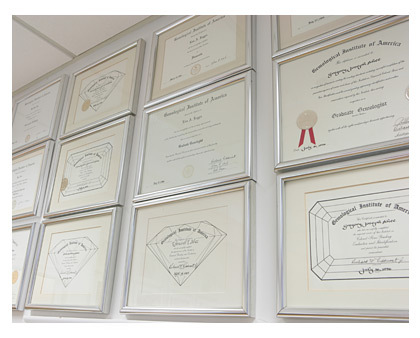 Our GIA-graduate gemologists are ready to assist you with your fine jewelry and timepiece appraisals. 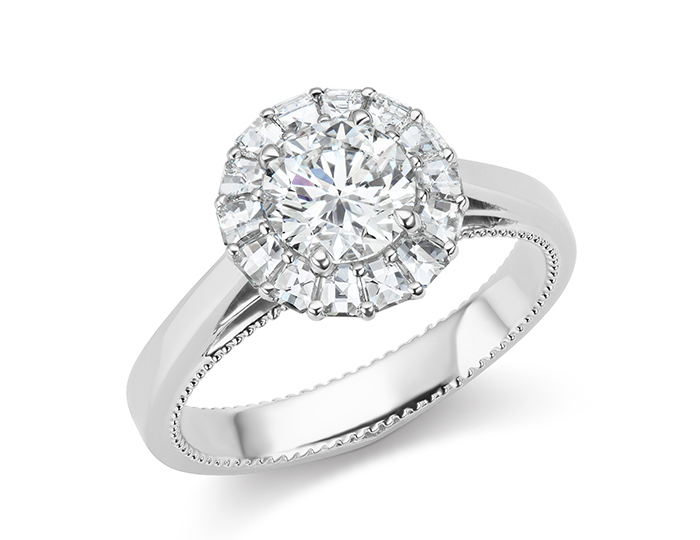 When you’re ready to sell your jewelry, our experts are here to help. 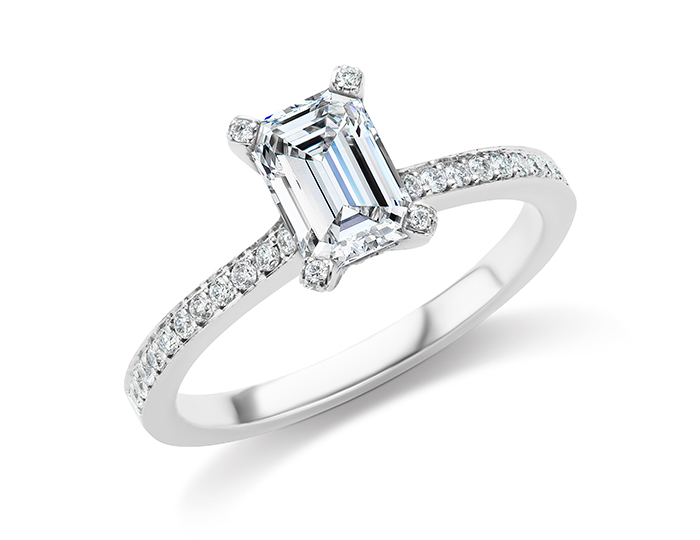 Emerald cut center diamond and round brilliant cut diamond engagement ring in platinum. Financing is available - 12 months same as cash. 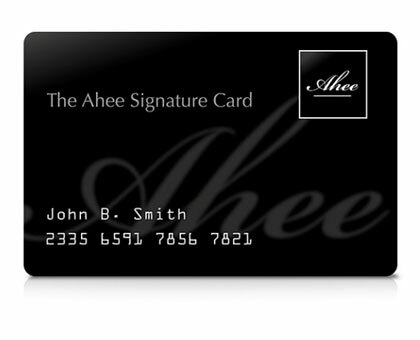 Click here to learn more about the Ahee Signature Card. 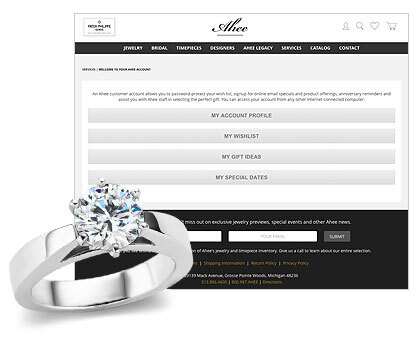 What you see online is just a small selection of Ahee's jewelry and timepiece inventory. Give us a call to learn about our entire selection. '); updateTotalPrice(); updateCartDropdown(); $("#addtext"+item).html('Item has been added to your cart. 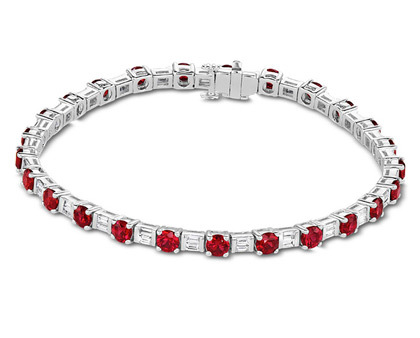 Don't miss out on exclusive jewelry previews, special events and other Ahee news.